Capital: San Juan is the capital of Puerto Rico and the most populous municipality in Puerto Rico, with a population of two million. The city was founded in 1508, by Juan Ponce de León. 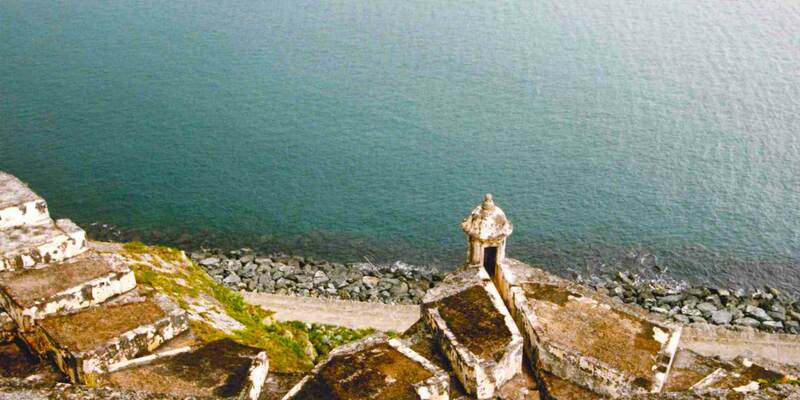 It is also Puerto Rico's main port of entry and has one of the best harbors in the Caribbean. Administrative Divisions: None (Commonwealth associated with the U.S.); there are no first-order administrative divisions as defined by the U.S. Government, but there are 78 municipalities. Municipalities are further subdivided into barrios, and those into sectors. A municipality (municipio) is an administrative local area generally composed of a clearly defined territory and commonly referring to a city, town, or village government. In Puerto Rico, a municipality is a city and the government unit that is the primary legal subdivision; each municipality has an elected mayor. However, the Census Bureau treats the municipio as the statistical equivalent of a county. Other territories include: Mona (5,517 hectares), Monito (15 hectares), Desecheo (122 hectares), and Caja de Muertos (202 hectares). Numerous other small cays lie offshore of Puerto Rico. Mona and Monito are located between Puerto Rico and the Dominican Republic. These small islands are considered the Galápagos Islands of the Caribbean Sea. No other reef and offshore island habitat within U.S. jurisdiction possesses such ecological uniqueness, invaluable habitat, and biological diversity within such a reduced surface area. 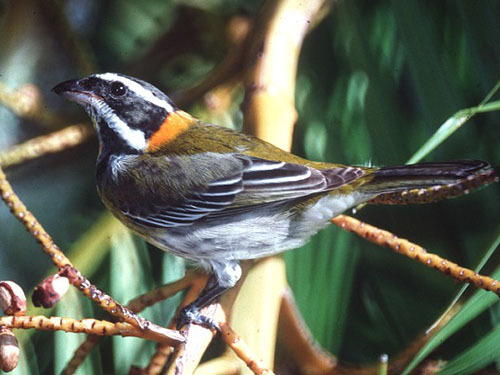 For these reasons, Mona and Monito Islands have been recognized by the Commonwealth of Puerto Rico as a Natural Reserve. The islands are a critical habitat of endangered marine turtles, sea birds and occasional migratory marine mammals. San Juan, Ponce, Caguas, Mayagüez, Bayamón, Carolina, Arecibo, Guaynabo, Cayey, Aguadilla, and Fajardo. San Juan, Bayamón, Carolina, Guaynabo, Trujillo Alto and Caguas. Climate: The climate is Tropical Marine, Puerto Rico enjoys year round summer temperatures, an average annual temperature of 80°F (26°C). Time Zone: Atlantic Standard Time (AST), which is one hour later (+1) than Eastern Standard Time (EST) and four hours earlier (-4) than Greenwich Mean Time (GMT). Puerto Rico does not observe Daylight Savings Time. Atlantic Standard Time (AST, GMT-4, Zone Q), which comprises Puerto Rico and the U.S. Virgin Islands. What is the current local time now in Puerto Rico? Because of the latitude of Puerto Rico the sun is high overhead all year, there are no great variations from day to day between the times of sunrise and sunset. Spanish or Castilian (español or castellano) is, like French, Portuguese, Italian, an Iberian Romance language, derived from Latin. Spanish is a phonetic language, words are pronounced exactly as they are spelled. Language: Spanish and English are the official languages, but Spanish is without a doubt the dominant language. English is spoken by about 1/4 of the population-with limited capabilities. English is required in all federal matters. English is spoken in all major tourist areas (80% Spanish, 20% other). All U.S. government holidays are celebrated in Puerto Rico. Additionally, there are nine local holidays, which usually honor important leaders or events in the island's history. Government offices, banks, the post office and most stores are closed on the official holidays. The national hymn reflects the character of the people very accurately. 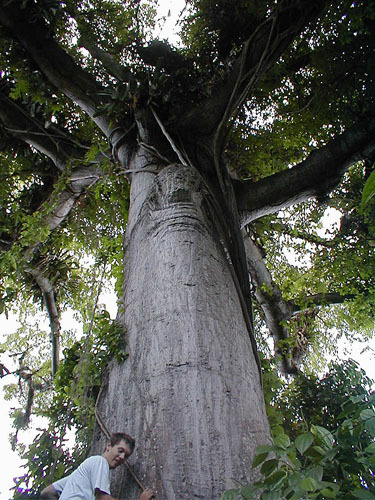 The air, "La Borinqueña ", recalls the island's Indian past. It was originally a dance measure. Now in a slower tone, and the orchestration of Ramón Collado, the Puerto Rican anthem has a gracious, melancholic tone, agreeably free of the bombast that often characterizes national anthem. 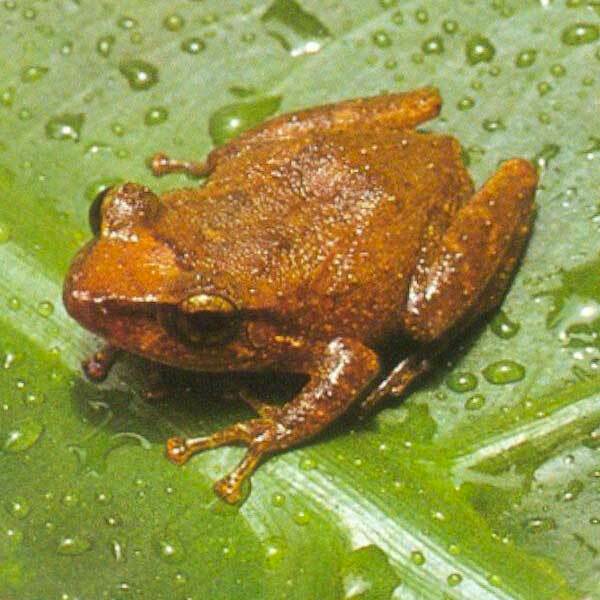 While the coqui -a tiny frog found everywhere in the island- is only an "unofficial national symbol", its image figures prominently in Puerto Rican culture and heritage. When Puerto Ricans want to express their nationality, they say: Soy de aquí como el coquí (I'm as Puerto Rican as a coquí). For more, read the most frequently asked questions. 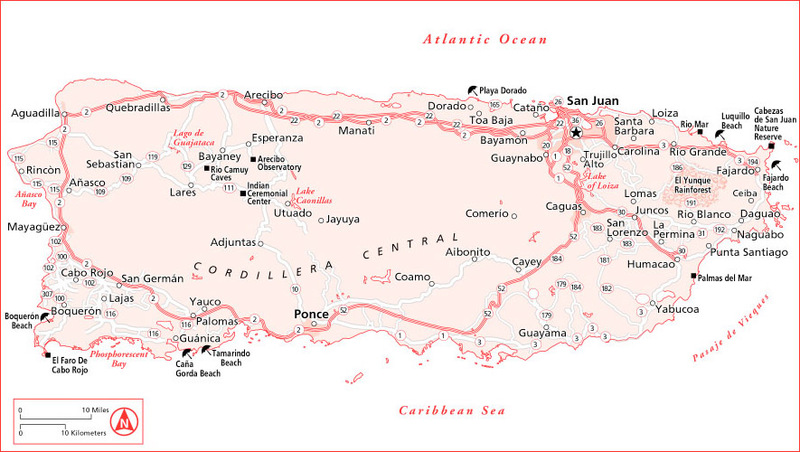 Puerto Rico Fly & Drive Map - It includes a list of attractions to visit per region! 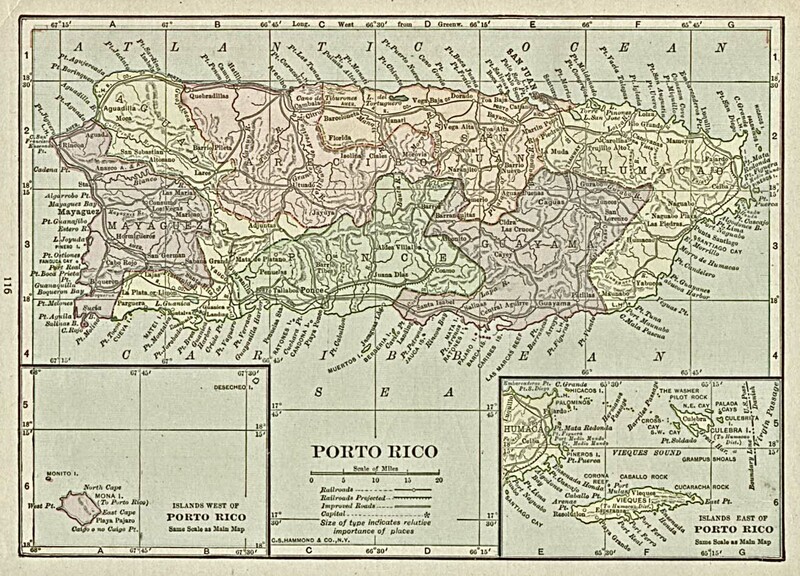 Porto [Puerto] Rico, 1920 Map from Putnam's Handy Volume Atlas of the World.